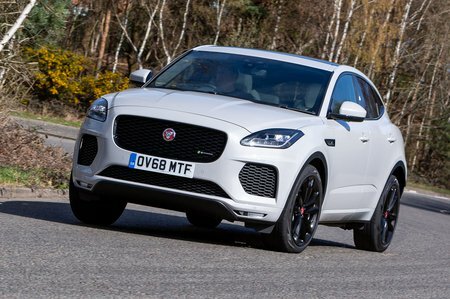 Jaguar E-Pace 2.0d S 5dr 2WD 2019 Review | What Car? Adds leather seats (electrically adjustable in the front) and a more sophisticated infotainment system to everything you get with the entry-level model. Our favourite trim.